Team Build and Social events in Abu Dhabi are about large group of people gathering together for socializing and making an impression maybe for superiority and/or entertainment. To exceed all expectations of parties like Corporate Fun Day Dubai and CSR – Corporate Social Responsibility, one has to think of a unique design and context that can express maximum of exceptionality for unforgettable reunions. At Ultratech, we will guarantee you all essentials such as Corporate Fun Day and CSR – Corporate Social Responsibility that must lead to a true success for all team build and social events in Abu Dhabi; we have that special creativity that can give your guests a memorable and an enchanting experience. 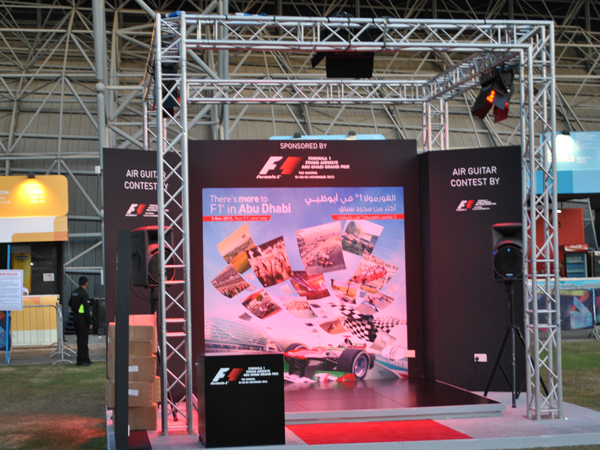 Specialized in delivering all-inclusive team build and social events in Abu Dhabi; our professional team will go on planning and organizing every special event creatively, approaching every milestone with maximum of attention and care to every little detail like Corporate Fun Day and CSR – Corporate Social Responsibility. We will definitely enjoy bringing people together for most of memorable team build and social events in Abu Dhabi, reunions, celebrations, Corporate Fun Day, CSR – Corporate Social Responsibilityand and special collective occasions. Our dedicated team members will listen to your opinions and help designing the ideal expected team build and social event in Abu Dhabi, to ensure that your guests feel more than welcomed with fabulous ideas and creative themes, in addition to our distinguished services that encompass all details. Just be confident you are in the right hands; we promise you most of proficiency, and we will work vigorously to make all your team build and social events in Abu Dhabi exceed every expectation.